Begin by logging into the “administration area” or the back end of your website. 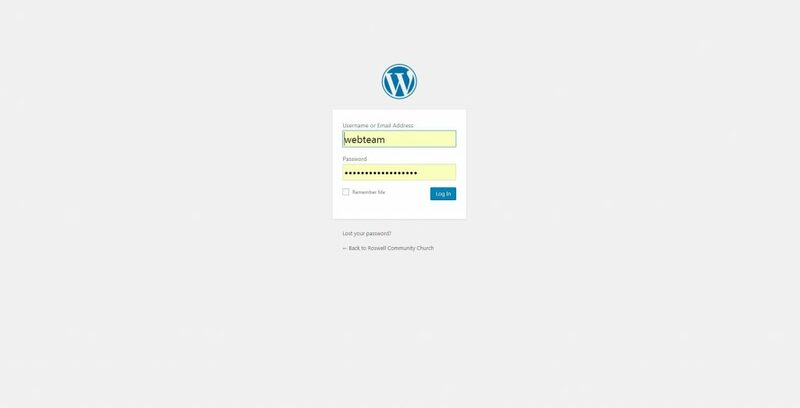 Visit your site’s login page by placing “wp-admin” after your domain name (e.g. https://example.com/wp-admin).